With factory trained technicians and state-of-the-art facilities, every McLaren Retailer strives for the ultimate in customer satisfaction. 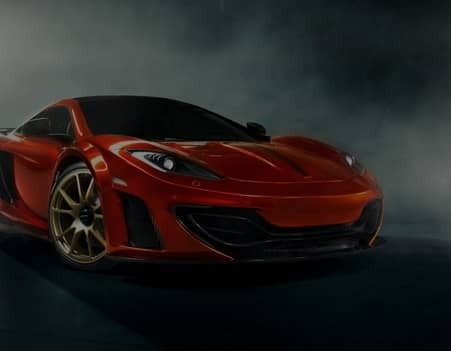 So whether you own a McLaren 12C, McLaren 650S or a McLaren P1, our objective remains the same: for your car to be as easy to live with as it is thrilling to drive. That's why every McLaren supercar is designed to be simple to service and repair, making every visit to our workshop as straightforward as possible. Despite producing as much as 650PS in the 650S, for instance, the twin-turbocharged M838T engine only requires servicing every 10,000 miles (15,000 km) or at two year intervals (whichever occurs sooner other services may be required in between oil changes) , with all the main service parts easily accessed from the base of the engine. This simplifies the maintenance program, reduces servicing costs and allows you to get back to enjoying your car without delay. In addition to their stunning design and world-class aerodynamics, McLaren supercars have been created with practicality in mind. 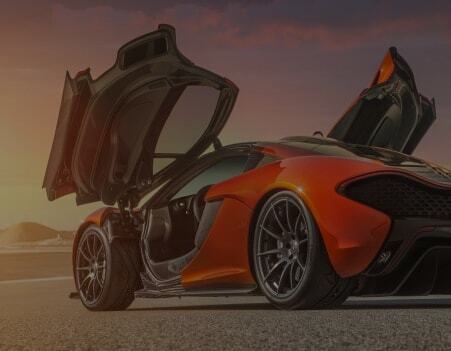 The McLaren P1 bodywork is made of two carbon fiber clamshells, both of which can be lifted between forefinger and thumb and are entirely removed for more complicated servicing tasks. But for routine maintenance, a pair of service flaps in the roof provide easy access to the oil and coolant fillers as well as the battery charger socket. 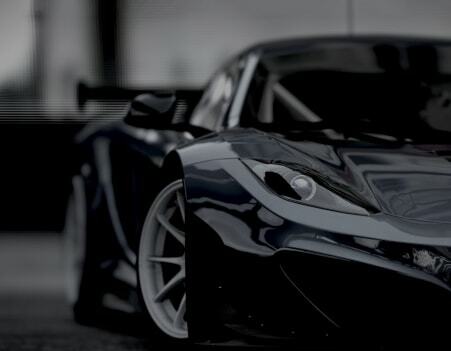 When your McLaren comes to us for maintenance, well strive to provide you with the same level of attention that the Formula One cars get in a pit-stop: rapid, highly skilled, and with the right part ready and waiting. Because for any McLaren road or racer time spent in the garage is time wasted.